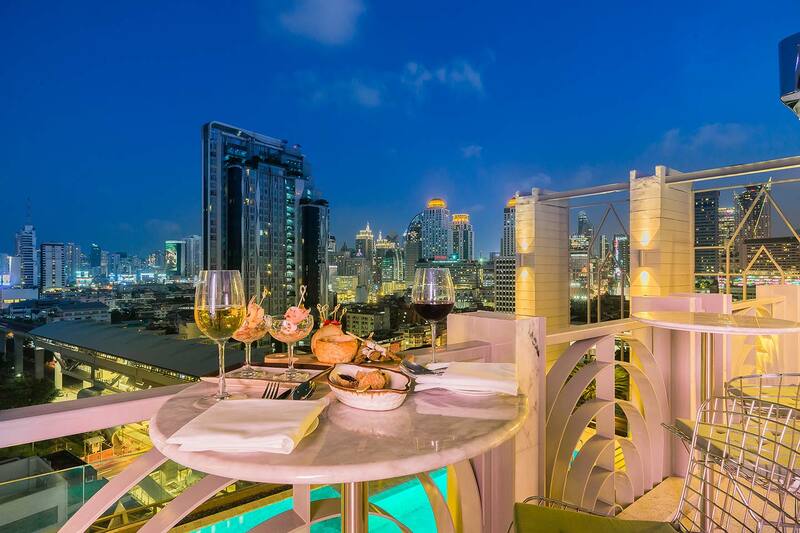 Dining in Bangkok l Akara Hotel Bangkok serves up Thai and international flavors all day and Rooftop Bar. 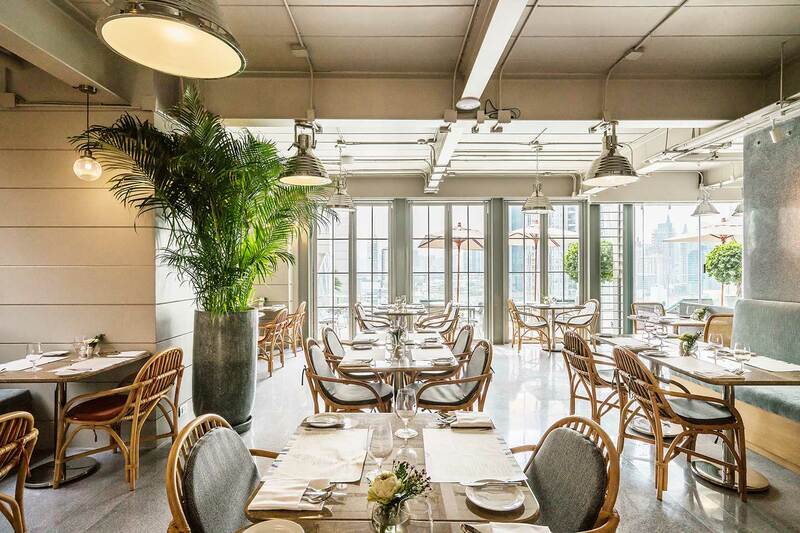 The Fables Restaurant takes you high in the Bangkok's sky and brings high-spirited fantasy to life in the elegantly minimal Scandinavian ambience. The happening restaurant on the 17th floor serves up Thai and international flavors all day while the inspiring bar on the 18th floor is where you can sip fanciful cocktails and beers over the glittering City of Angels. Ross Kitchen brings the flavors and colors of the local dining and drinking to life, our signature restaurant will awaken your inner taste explorer. 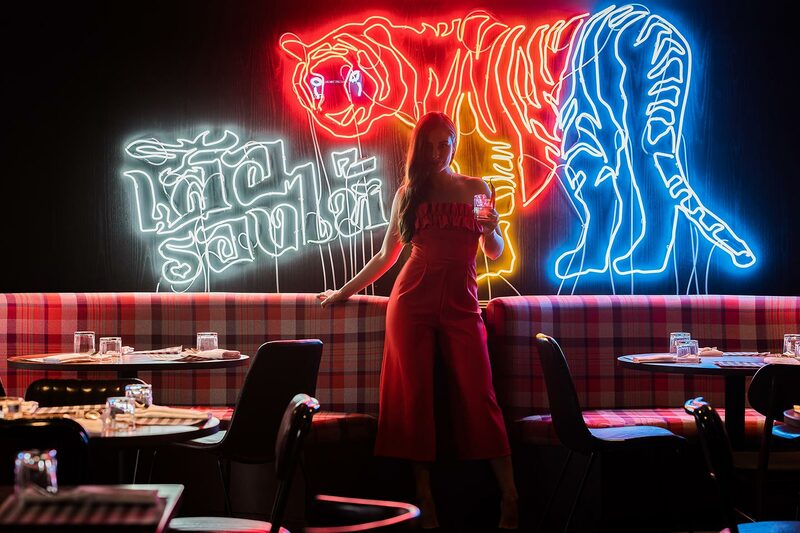 Journey through all unique regions of Thailand in one vibrant Bangkok-inspired eating scene, where we serve up delightful fare and cocktails made with fresh ingredients and seasoned with Thai passion. You will enjoy discovering the surprising stories behind each plate and glass. Barracuda Rooftop Bar takes you high in the Bangkok's sky and brings high-spirited fantasy to life in the elegantly minimal Scandinavian ambience. The inspiring bar on the 18th floor is where you can sip fanciful cocktails and wine over the glittering City of Angels.